Synthetic Gypsum based rapid drying smoothing and repair compound suitable to provide a smooth finish on various substrates in interior areas. 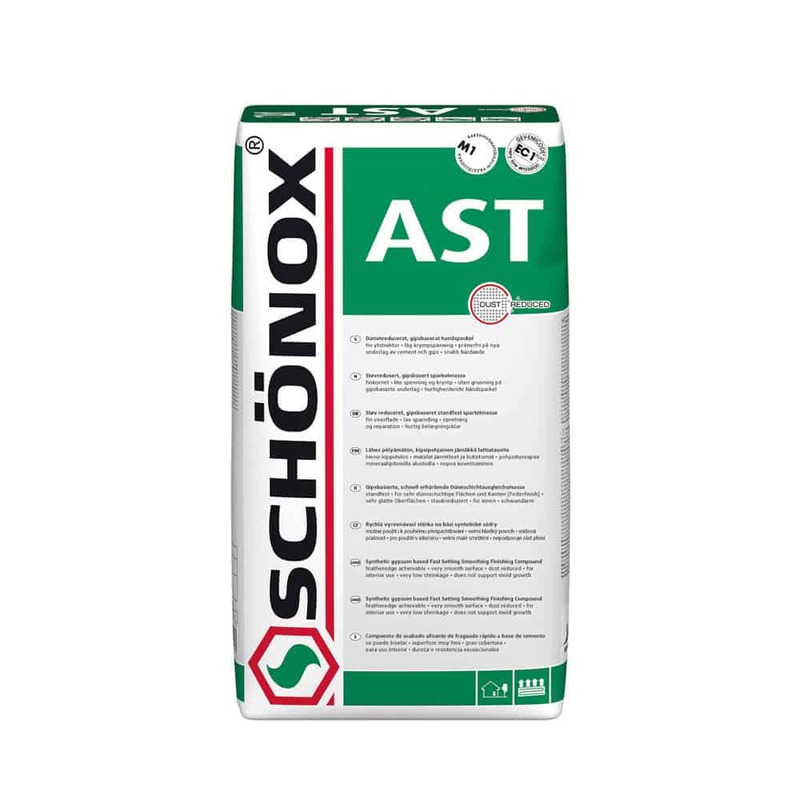 Schönox AST can be installed as a true featheredge. Available in 10lb and 33lb bag.